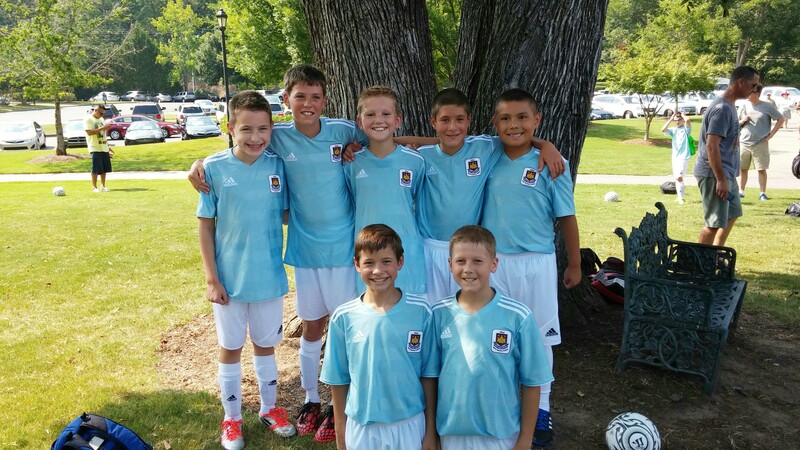 The Kickers SC is proud to be the only club in Illinois accepted into the West Ham United International Academy affiliate program. 2018 Camp will be held on Friday June, 15 to Sunday June 17th. West Ham United are a professional soccer team based in London, England (part of the Barclay’s Premier League) with a prestigious history and youth academy which regularly generates first team players. Over the years notable players are Joe Cole, Frank Lampard, Michael Carrick and Rio Ferdinand. The International Academy is based in Georgia and aims to promote youth development in US clubs and identify talent for recruitment into the youth academy in England. Kickers SC players will be part of a larger network of talented players from the US, with the coaching staff in direct discussion with WHUIA coaching staff on ways to promote talent and nurture players in the best environment possible. 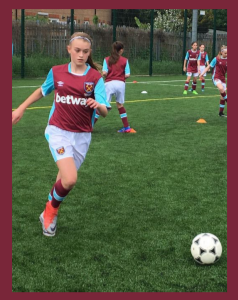 The camp is open to all competitive players from ages 8-18 and will be overseen by a senior members of the West Ham International Academy. 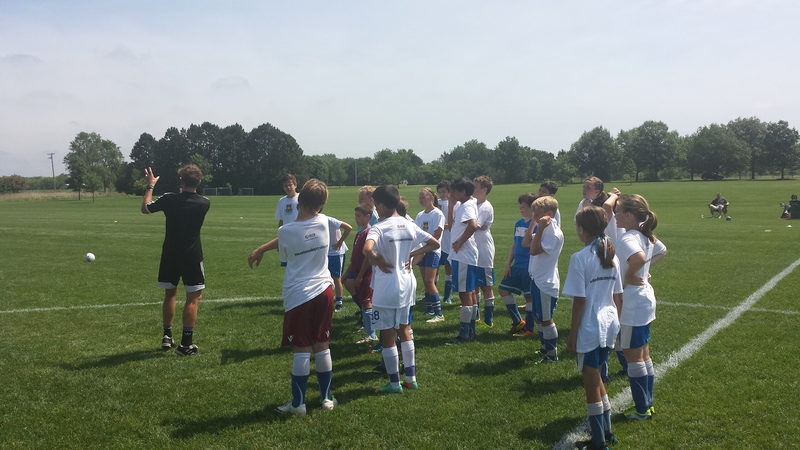 The camp consists of coaching methods direct from the West Ham United Academy in England. Player's excelling at this camp will be invited to the National Residential Camp in Atlanta, Georgia or Casa Grande, Arizona. Players excelling at the National Camp will be invited to London, England for training at the Academy. "I thoroughly enjoyed my stay with Kickers SC and would like to thank them for their warm welcome and passion for developing their players. Their philosophy of long term development mirrors that of West Ham United's where we are solely interested in the long term development of an individual rather than the short term gain of winning on Saturday! The main focus of our curriculum is vision and awareness and I encourage all Kickers players to check their shoulder to gain an understanding of where their team mates are, where the opposition is and where the space is! This awareness will enable you to make better decisions with the ball!"